Tungsten's greatest quality is its unparalleled ability to resist scratching. This feature is best demonstrated by a polished Read more...tungsten carbide wedding bands ring which has a highly polished finish that lasts forever. 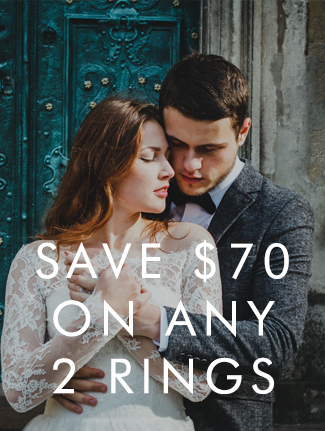 Polished tungsten wedding bands can be worn everyday with little to no maintenance. This is in sharp contrast to other metals, which will scratch easily and fade quickly with everyday wear. See below for our wide selection for polished tungsten rings.